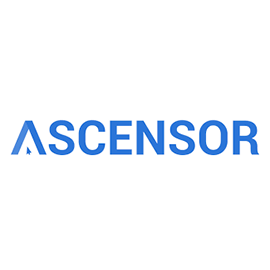 Ascensor is looking for a Front End Developer in Leeds, United Kingdom. If you meet the requirements below, you will be eligible to apply via Digital Marketing Community. Convert website designs into fully functional websites. Support and maintenance of existing projects. Cooperate with PHP Developers to create e-commerce sites and web applications. Effective experience in working within a team on the same project at the same time. Proficient ecommerce experience (Magento, OpenCart etc.). Familiarity with content management systems (WordPress, Movable Type, Mambo, Joomla). Expert knowledge of debugging older browsers (ie6, ie7, ie8). Ability to learn, assess and evaluate new technologies relevant to our business. Ability to think outside the box to get the desired design effect.